An online calendar gives you a great way to publicize events, schedule people and keep your site populated with fresh information. 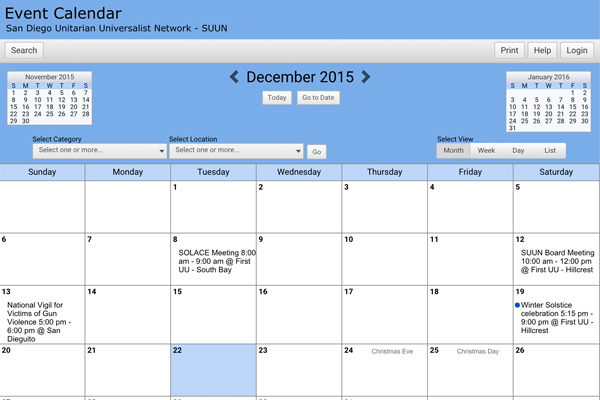 Unfortunately, many built-in calendars seem to be either ugly or difficult to use. For that reason I offer two great ways to add on a calendar quickly and easily to any website: CalendarWiz and GoogleCalendar. CalendarWiz is an inexpensive, easy-to-use online calendar service that has a ton of great features and costs less than $10 a month. It offers simple customization along with recurring events, event reminders, and full event descriptions all in a system that's easy to learn and use. 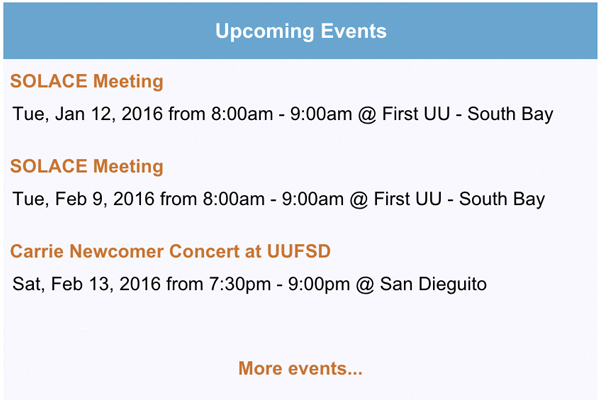 Once created your calendar can be embedded on your own website in month or agenda view, giving viewers a seamless view of your events. It even supports multiple rooms and even locations. It also allows users to search your calendar, which is useful in many ways. Google offers a free online calendar with basic features. It can be linked to or embedded into your own website. The reason I recommend CalendarWiz first is that Google Calendar offers very little customization and using it can be confusing for people who already have a personal Google Calendar that they use. There is no Search module per se, although all Public Google Calendars are indexed in Google Search so events can be found by "Googling". If a Google Calendar does what you need I can help you get it set up and added to your site.